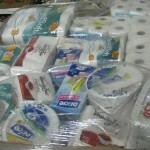 Items contain box damages and new goods, there is a wide variety of mixed items. 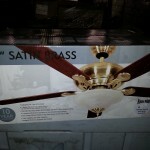 This product is great for flea market vendors and small discount stores. banana boxes from a variety of chain stores. 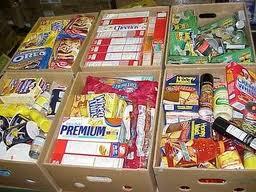 boxes are mixes of NAME BRAND food, dry goods, health and beauty, pet foods and other items. The inventory of these items changes Daily. Please contact us for availability. 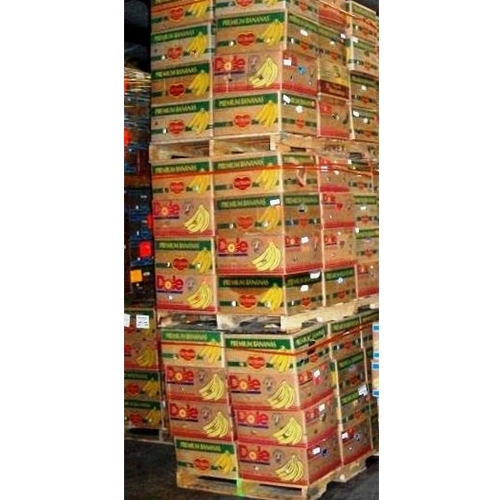 If you are looking for certain wholesale Grocery loads do not hesitate to ask we have many shipping points and variety of loads from different Grocery Chains around the country.